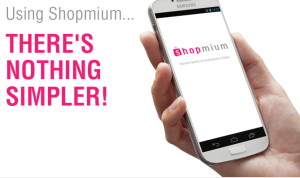 Shopmium has exclusive offers and their introductory offer is for a FREE Lindt Chocolate Bar. (Use referral code KKFYAFFN To get your FREE lindt Coupon). 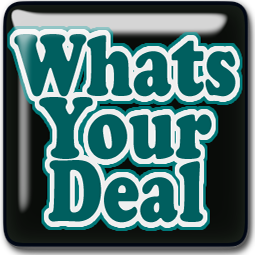 View offers on your smartphone, purchase the product at the store. When you get home, scan the products barcode, then take a picture of your receipt. Rebates are paid via PayPal. Although you can log in via PC, it is optimal to visit the your app store and get the app. The app is going to make earning rewards much easier. 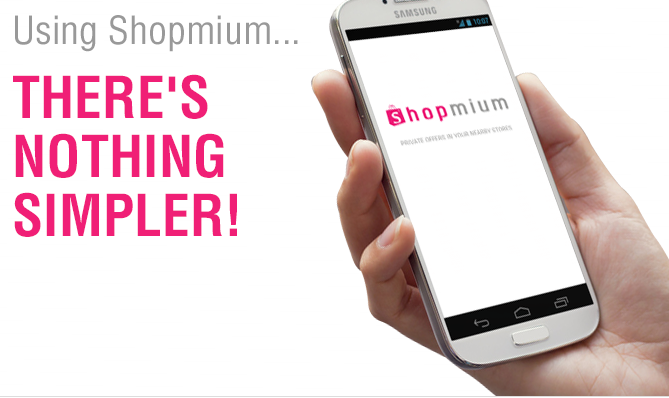 Click here for Shopmium iPhone app and here for Shopmium Android app .